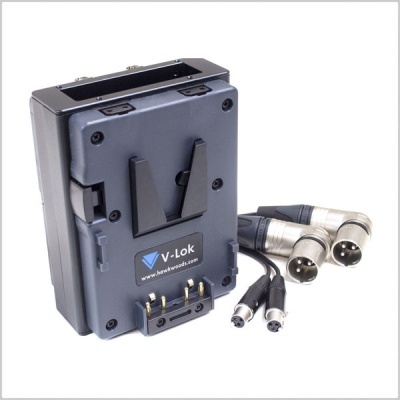 The VL-RM8 has been designed to fit directly between the Sony PMW F55/F5 and the V-Lok battery or any camera or camcorder fitted with the Hawk-Woods's V-Lok or Sony V-Mount. 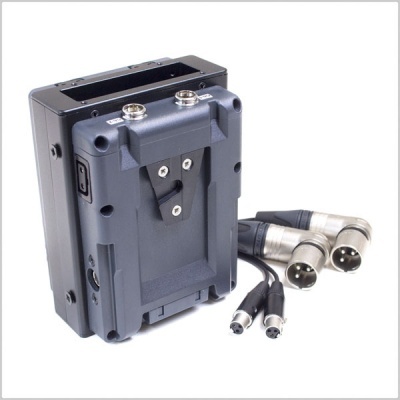 This radio mic holder is compatible with radio mics using a 25 way D-Connector. This radio mic is nominal battery voltage, along with the further outputs on the unit.